A top-flippin; Balagtasan battle. 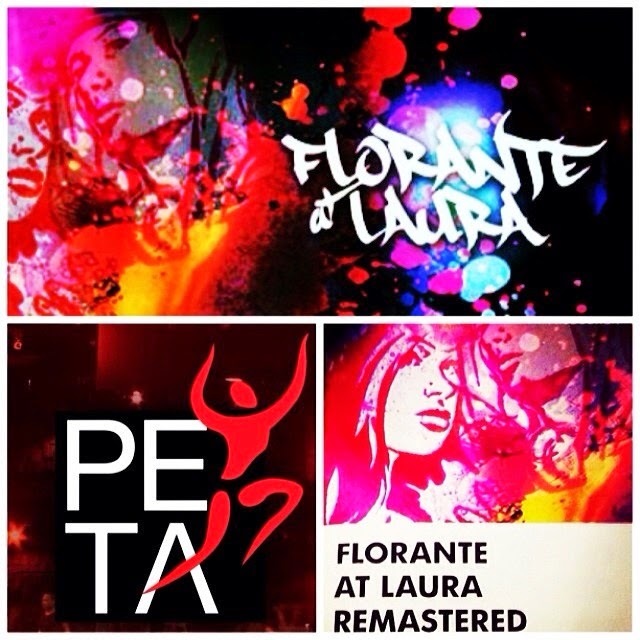 Florante at Laura: Remastered infuses the classic text with gritty hip-hop humor and rippin' rhymes. The story follows two aspiring wordsmiths, Victor, a private school boy, and Ronbert, a street vendor, as they navigate through Francisco Baltazar's masterpiece, in search of their own voice. These young kids yield their words as weapons and learn much more than what textbooks and classrooms could offer. For more details contact Pam Ovejas +639175260534.